Are you a fan of The Leg Lamp? 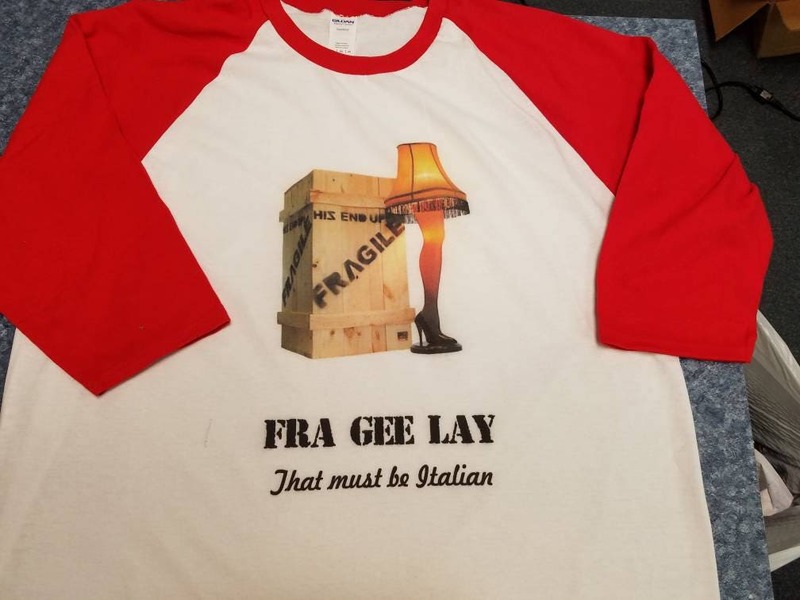 Get your Xmas Leg Lamp tee in time for the holidays. Printed on 3/4 sleeve baseball tee at our family run shop. Free shipping as always!